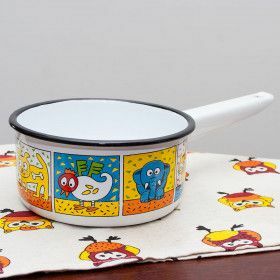 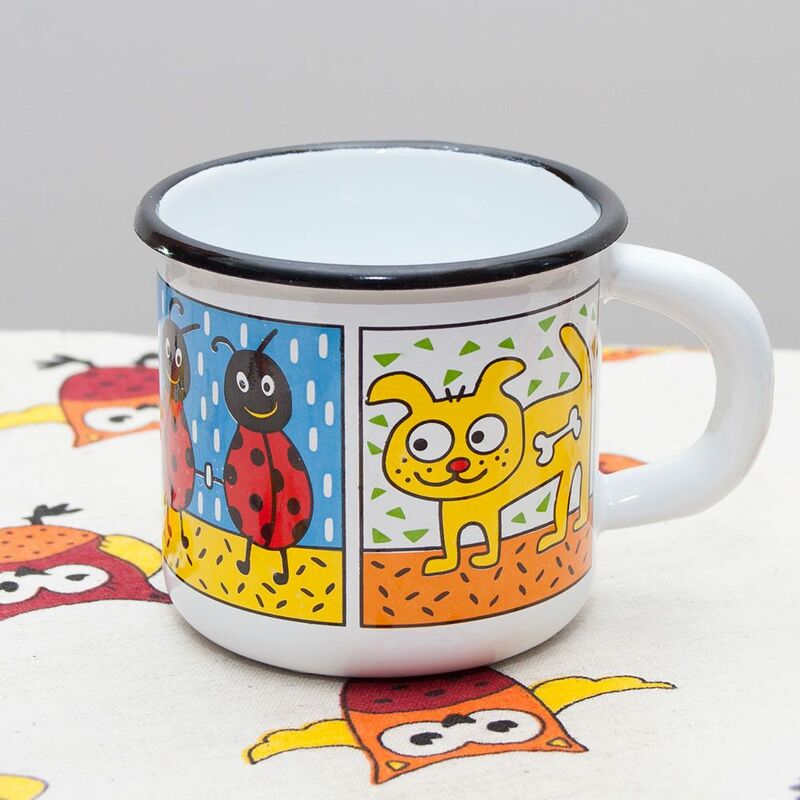 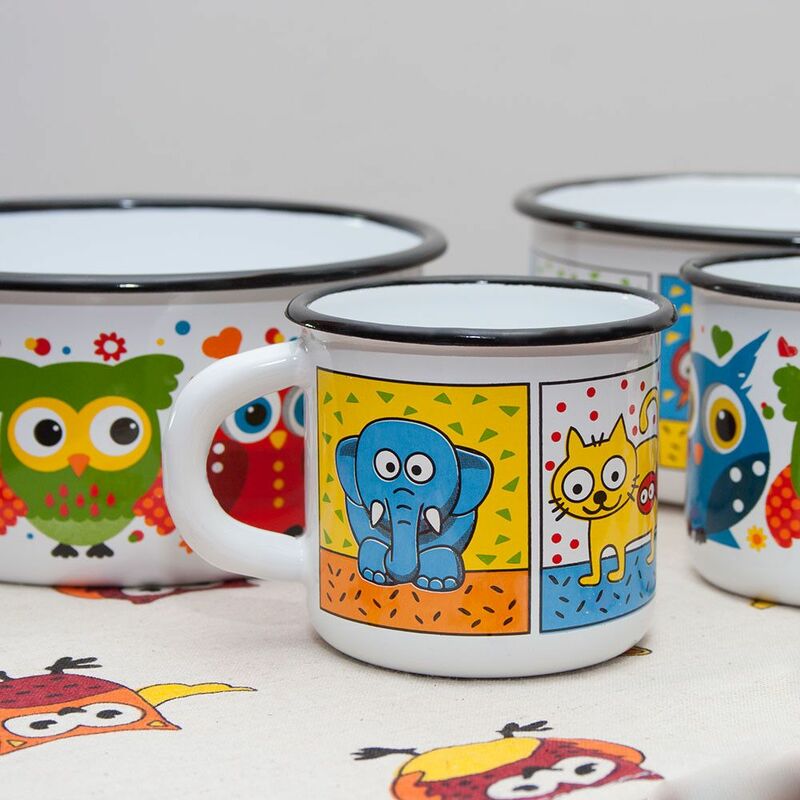 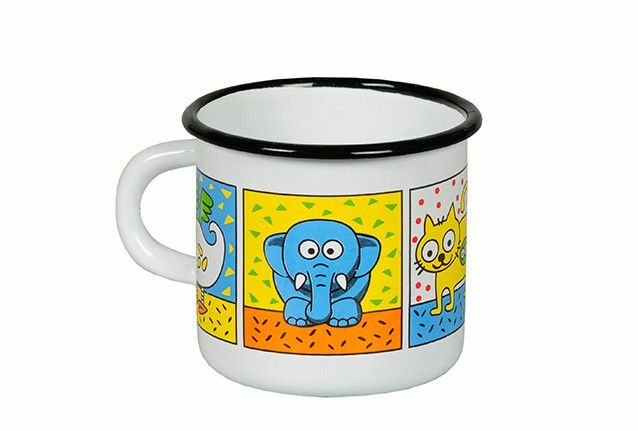 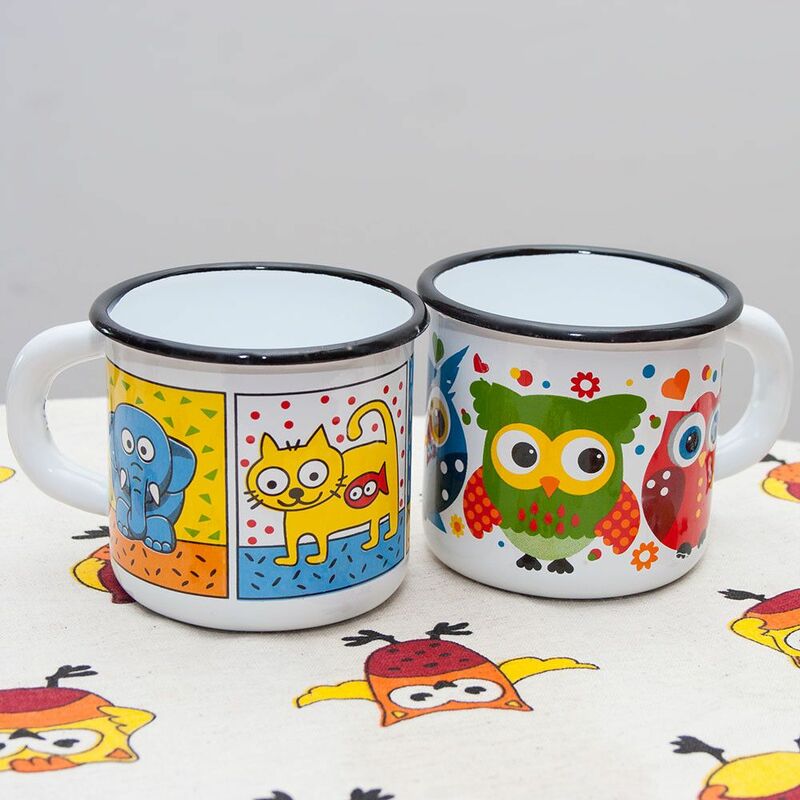 The enamel mug "Zoo Animals" is perfect for kids! 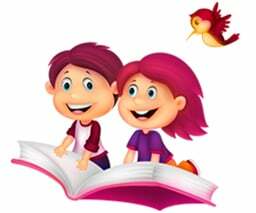 It's impossible to break it and gets hurt. 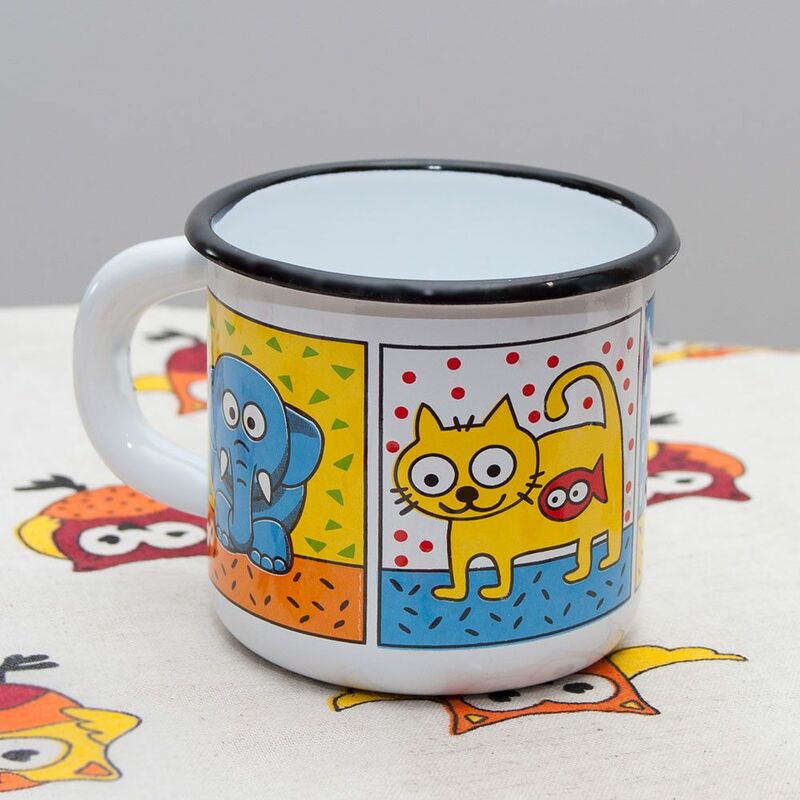 The enamel mug is absolutely safety!